December is the season for desserts. And isn’t every dessert made better with a dollop of whipped cream? I recently attended Veg-Appeal’s vegan holiday cooking class and was blown away by their 3-ingredient Whipped Cashew Cream recipe (the link for the Veg-Appeal class is at: www.thefussyfork.com/veg-appeal/). So much so that I had to share it with you! First, it’s time to gather the ingredients. It won’t take much time! Next, soak the cashews. Simply, place the cashews in a bowl and pour water on top. 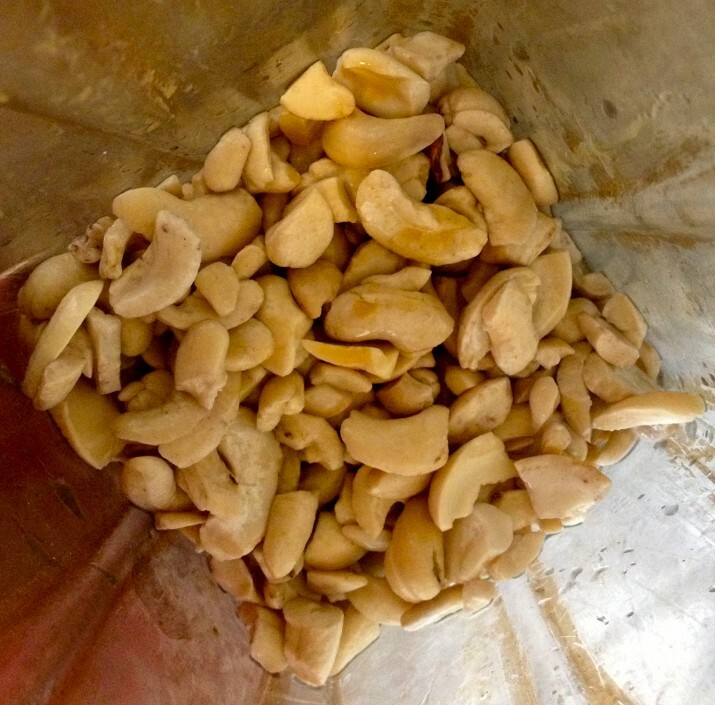 Once the cashews have soaked for a few hours, drain the water. And combine until smooth and fluffy! The cashew cream will taste light, sweet, and creamy. So good, you won’t want to go back to traditional whipped cream!